BIBLE STUDY LIBRARY: Click on the links below to open or save any or all of these famous study volumes in PDF format files which are all part of the ‘D. H. Ruffle Memorial Library’offered free of charge. May you be inspired and blessed by Jehovah, our Heavenly Father, in the Name of His Son Jesus the Messiah, and may the power of His Holy Spirit rest upon you, as you use and share these resources. Amen. – added upon the Feast of the Name of Jesus, 2012. 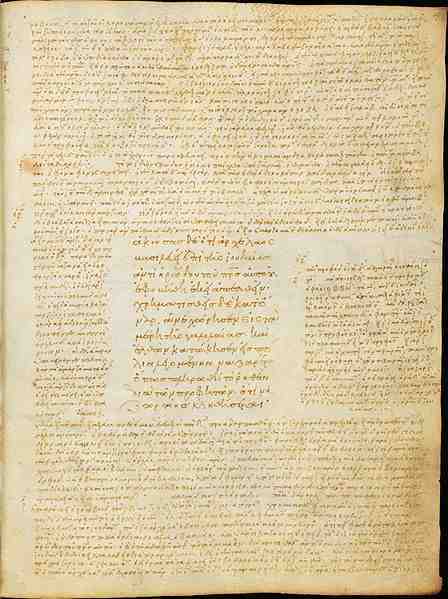 St. Thomas Aquinas (1225–1274): a 20-page biographic entry of his life and overview of his written works, from the Catholic Encyclopedia (1914) . The version here has been uniquely prepared for our Library as a pdf document, complete with many hyperlinks to the entire Encyclopedia, taking you on a voyage of spiritual discovery! 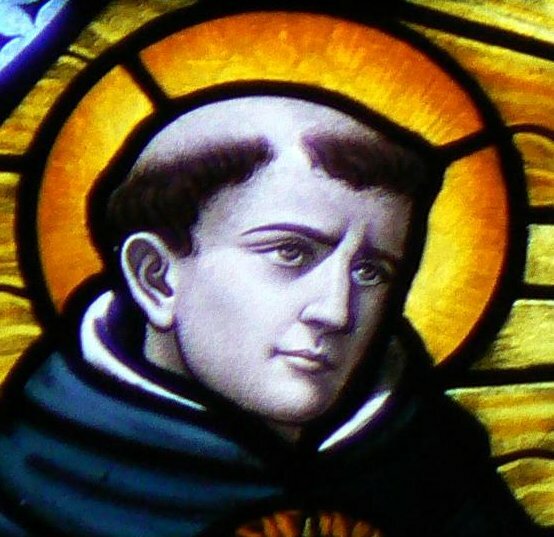 Added on January 28th, 2012; the feast of St. Thomas Aquinas. St. Thomas Aquinas’s commentary on the Gospels is here, (as PDF page-image files) complete in 8 volumes. This edition was published in English between 1842 and 1845. Aquinas’s monumentally important work incorporates excerpts from approximately 80 Greek and Latin Church Fathers and other commentators, and contains fragments of some writings that are now otherwise lost. Gospel commentaries of this kind were popular during the first millennium, and Aquinas would have drawn on earlier works to compile this masterpiece, known as the ‘Catena Aurea’ (Golden Chain). All works are in the public domain unless otherwise specified. This compilation copyright 2011, 2012, 2019 Ruffle Mission and Good News Services. May be freely copied and distributed for legitimate not for profit academic use only. Please include a link to this page with acknowledgement intact if re-posted. Thank you. Updates are coming! May 2015 Update: Those who have visited us before may notice that the look of the site has been updated. As for new uploads, we’ve not forgotten about these, but I’ve had to put them on the side-burner for a while. As for re-building the site with a full index, I probably won’t do that. But what I do have in my sights is adding volumes, and slowly getting everything more accessable, adding a hyperlinked index as I go. At some stage in the future, I may be able to do a considerable re-work of the site, but as we are seeing hits from around the world, I’m happy that at least a few folks are finding our free resources useful! awesome stuff. just bumped across this site: i’ve already bookmarked it! thank you so so so so much for making the Word of Almighty God available in the public domain. really appreciate it. keep it up. 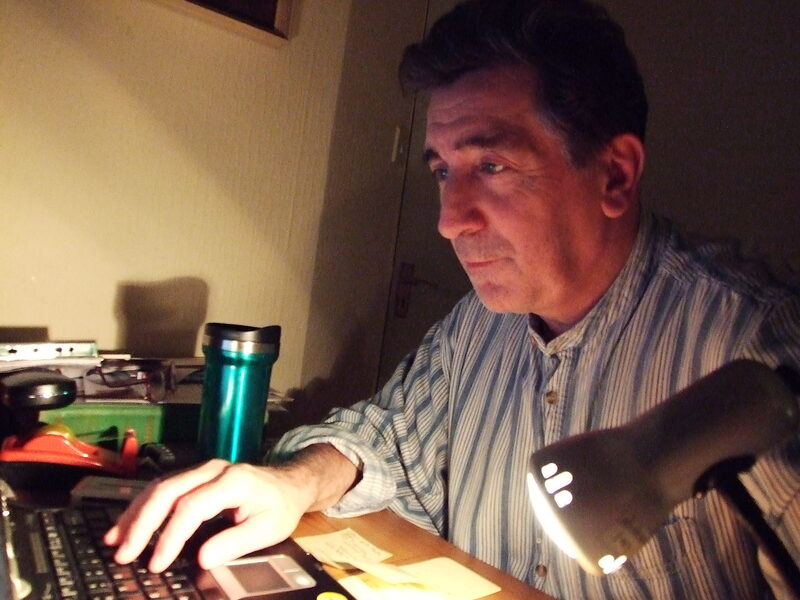 Thank you Peter – I’ll check them over the weekend! I’ve quite a few updates planned, but have to wait until Easter holidays! Thank you for providing this material. Regarding the CATENA AUREA (Aquinas)… all the files listed are actually the the same file (CATENA AUREA (Aquinas) Vol 1: St. Matthew, Part 1).